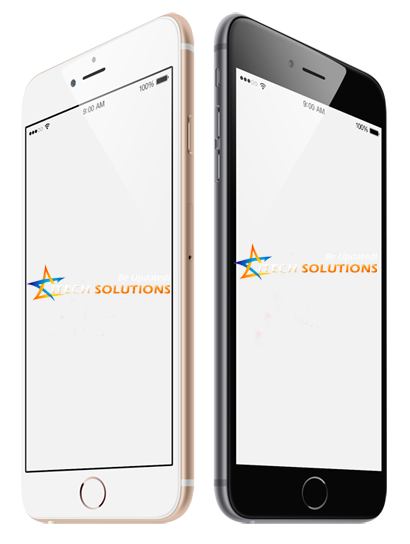 iTech Solutions comes with Branded SMS Marketing Solution in bulk to its prospective clients. 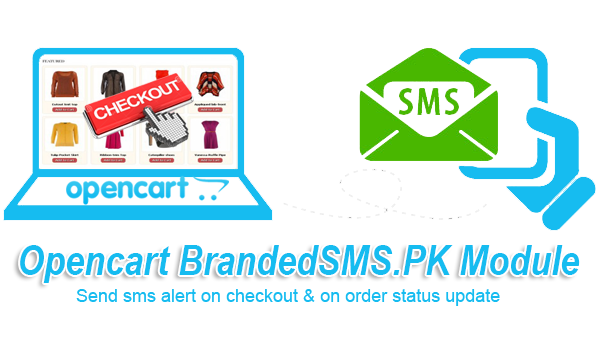 Branded SMS with 100% masking on all networks. An effective way of advertising. 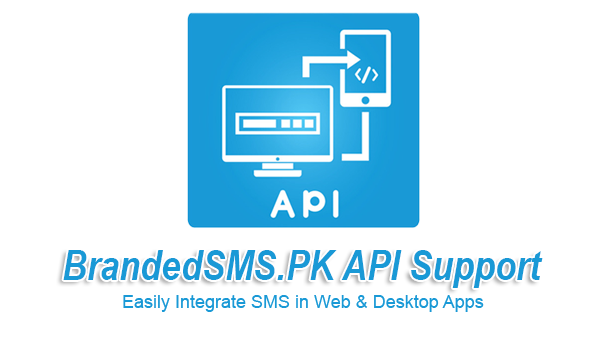 100% masking delivery on all networks in Pakistan. No hidden / over charges; No other taxes. Fair & rational pricing. © iTech Solutions 2019,All Rights Reserved.